Festival lasts July 4 – 8, 2018 and includes tons of fun events – Live music, food, cupcake contest (yum! 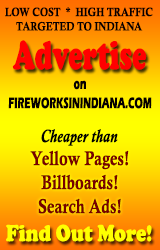 ), a car show, Parade, tournaments, contests – you name it, it’s there. Full schedule on the website. Fireworks on Thursday and Saturday nights!